Advance Java Course in Rohini by Coding Bytes provides an insight into the development Web-based applications. Java is most prominent language for multiple applications and websites in present scenario. Advance Java Course in Rohini provides an insight into the development of Web-based applications. Being an object oriented language Advance Java Course in Rohini develops skills in trainee of developing distributed and portable applications that increasethe speed, security, and reliability of server-side technology easily. JSP pages are used for the presentation layer, and servlets for processing tasks. The servlet acts as a controller responsible for processing requests and creating any beans needed by the JSP page. The controller is also responsible for deciding to which JSP page to forward the request. 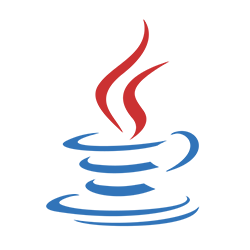 Advance Java Course in Rohini – WHAT YOU WILL LEARN?